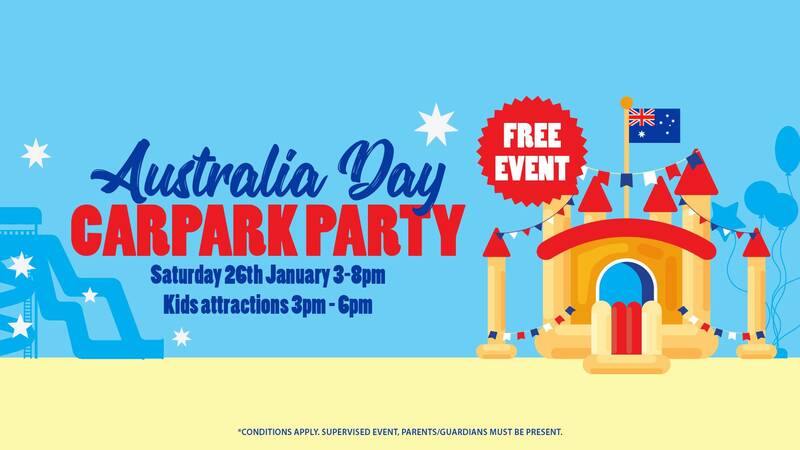 Kick off your Australia Day from 3pm with kids rides & attractions, food trucks, and live entertainment. Try your luck on our mechanical surfboard with a gold coin donation for three tries! Donations go straight to the Cancer Council Australia. For safety restrictions, all riders under the height of 100cm are not permitted on this attraction. 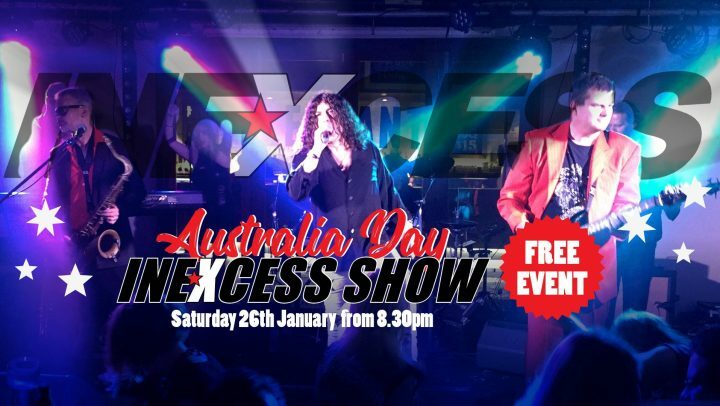 PLUS… Free Inexcess Tribute show from 8.30pm in the Discovery Lounge til late! Enjoy the full experience and catch the courtesy bus to & from the event! Kids Supervised Events – Supervised event. 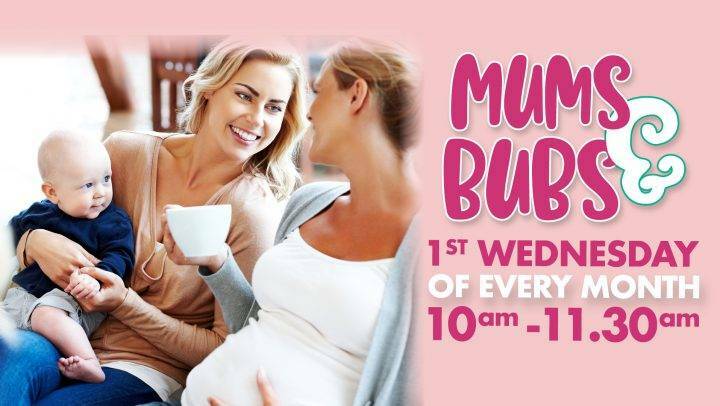 Parents/guardians must be present. Relaxed Dress Code – Please note that a relaxed dress code will apply on Australia Day. 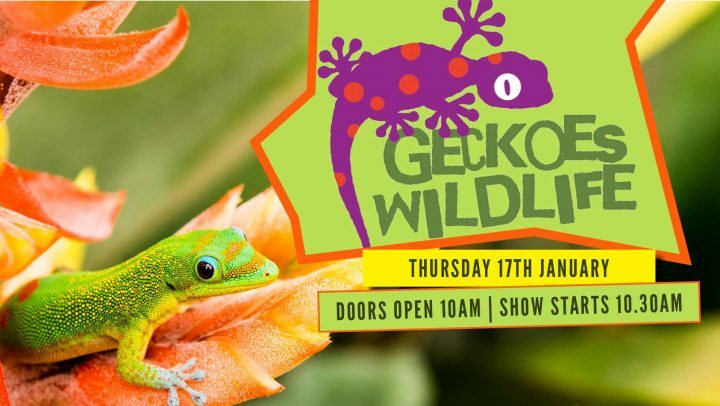 Hats, singlets & thongs will be permitted from 10am – 8pm. All swimwear must be covered whilst inside the club.